Is your company’s workforce spread across the U.S.? Does your HR team oversee multiple locations or employees who work 100% remotely? 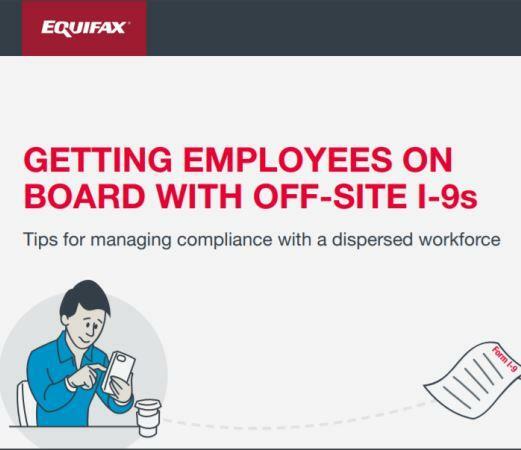 If you deal with these situations, then you likely know the challenges that come with off-site Forms I-9.